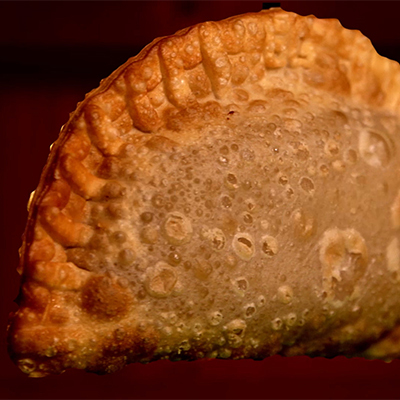 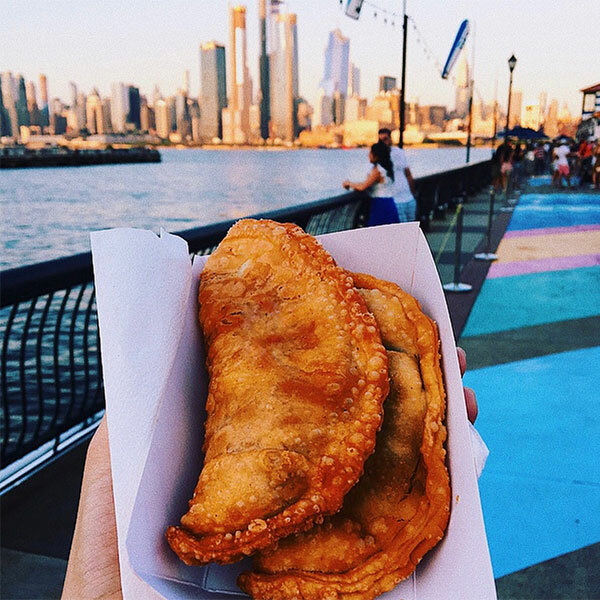 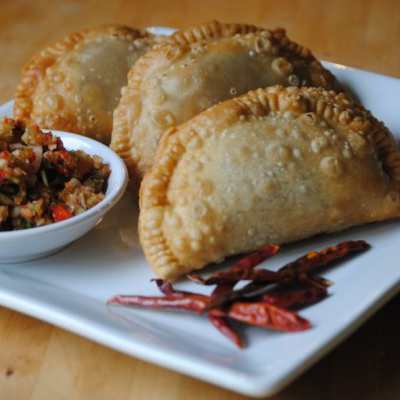 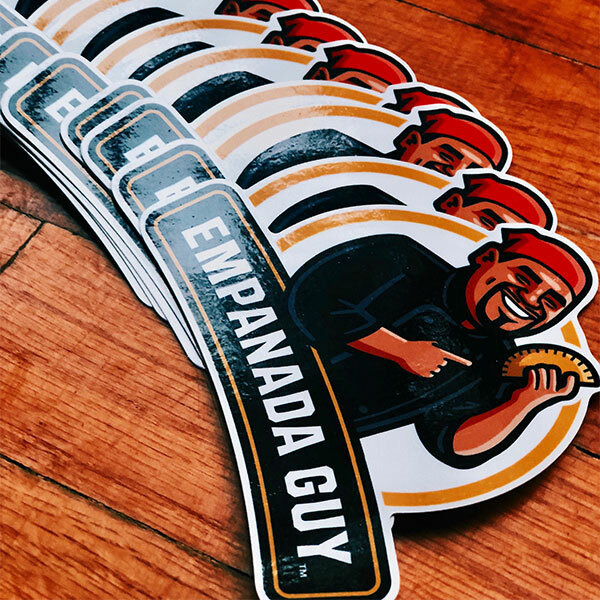 Craving your favorite empanadas? 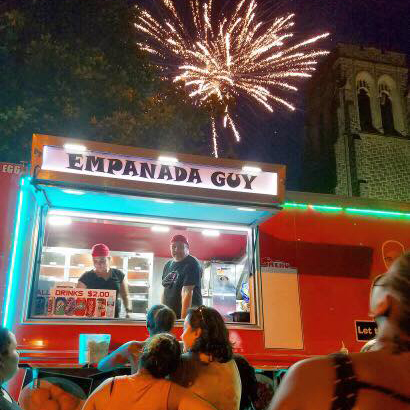 Want fun plans for the weekend? 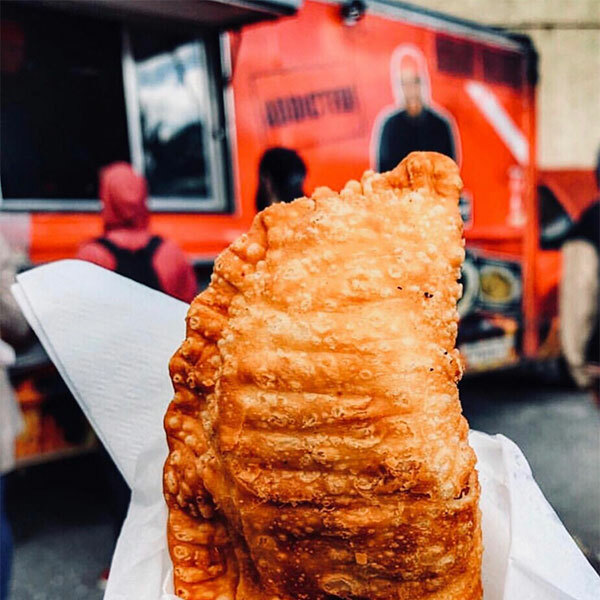 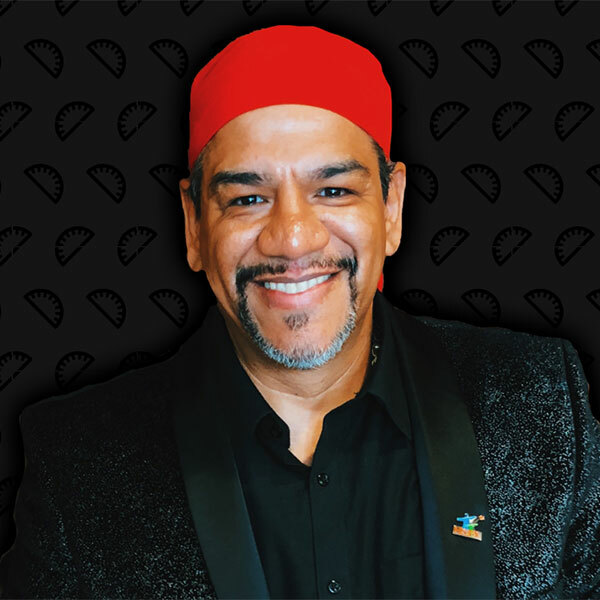 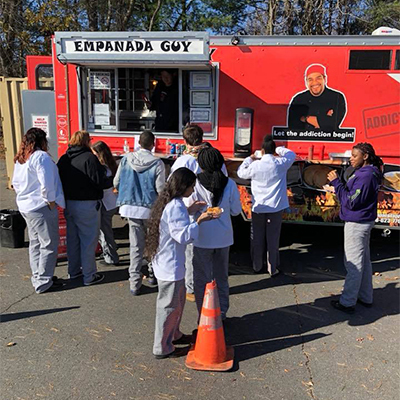 Here are the great events where our famous red trucks will be serving delicious, made-to-order empanadas!